Invoice Done / Cancel / Refund. 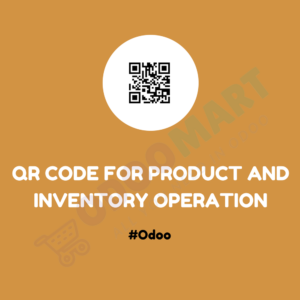 Backorder / Partial Order Delivery Information. 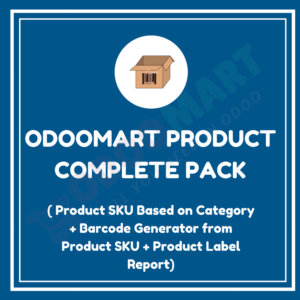 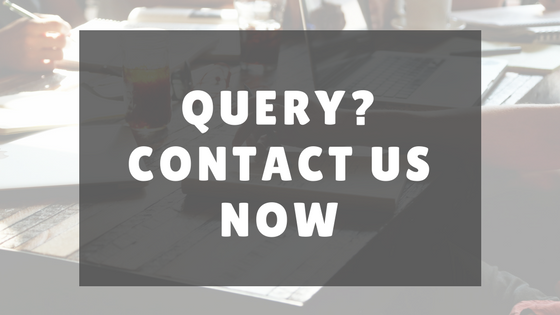 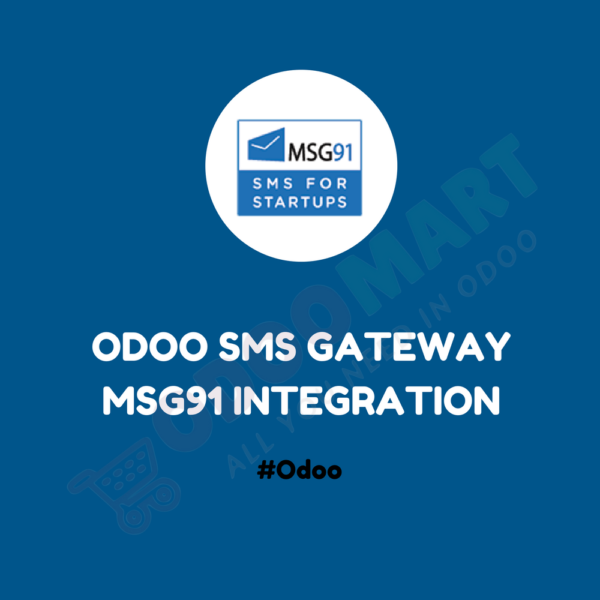 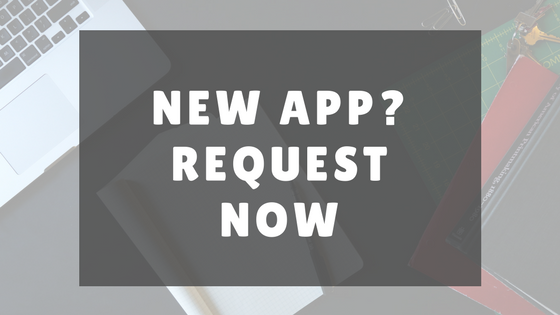 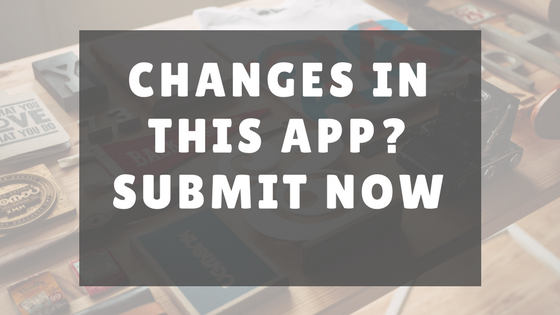 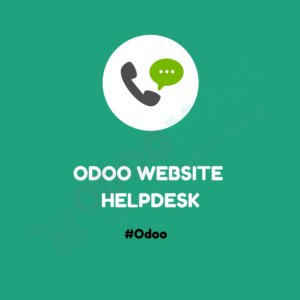 If you want Other SMS Gateway Integration with Odoo then kindly refer to our Request New App section. 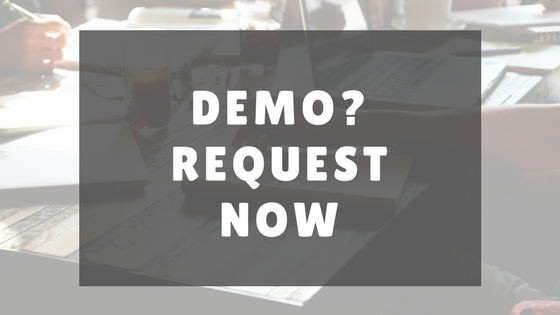 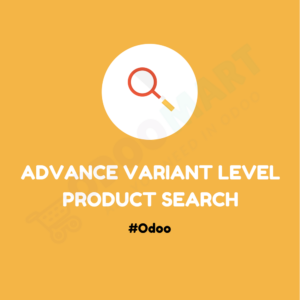 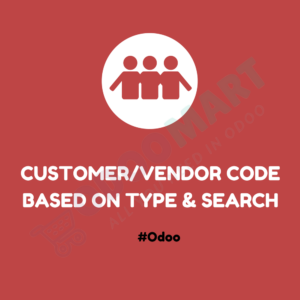 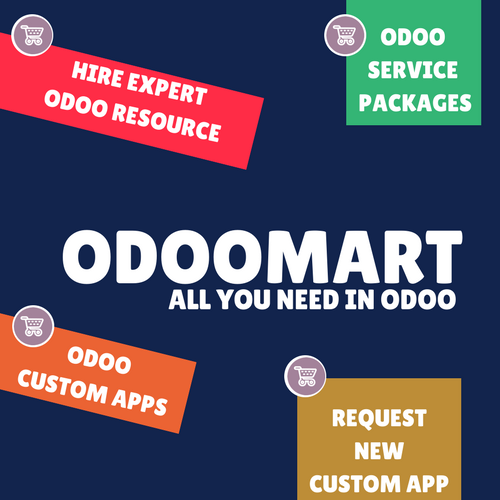 We will love to provide you Best Odoo Apps.